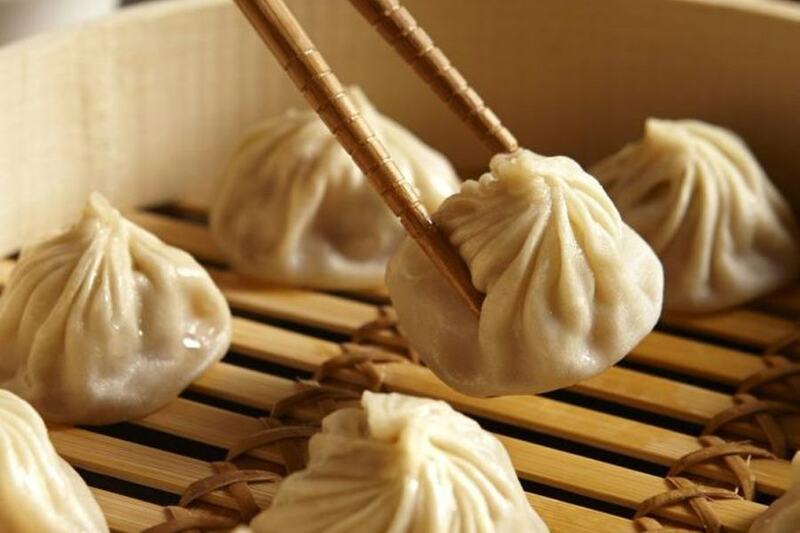 Din Tai Fung was hailed by The New York Times as “one of the top ten restaurants in the world,” and also has earned its spot on Jonathan Gold’s famed 101 Best Restaurants list. Offering the traditional steamed and soup dumplings that made Din Tai Fung famous among foodies alike, the menu includes favorite items such as pot stickers, noodles and wontons, fried rice, soups, fried noodles, and truffle dumplings – a new introduction to Din Tai Fung for Southern California. Serving Asian-style cocktails and non-alcoholic beverages including boba drinks and slushies in a variety of flavors.